Today’s another installment in #100Words, the first 100 (or so) words of a book I’d like you to know about. Some of these books I’ve read, some I haven’t. Some I’ve received advanced reader copies, others I haven’t. Hopefully getting a quick glimpse into a book will motivate you to check it out a little further. I zip my fleece and turn back from the doorway of our barely-lived-in bottom-floor apartment, my bag already slipping off my shoulder. “I know, babe, I know.” Chris is holding our eighteen-month-old son, August. He grins. I’ve already given my husband a ten-minute speech on our kid’s needs and the dangers of diaper rash. Now I’m just being ridiculous. “Okay.” I look in Chris’s eyes and breathe deep. 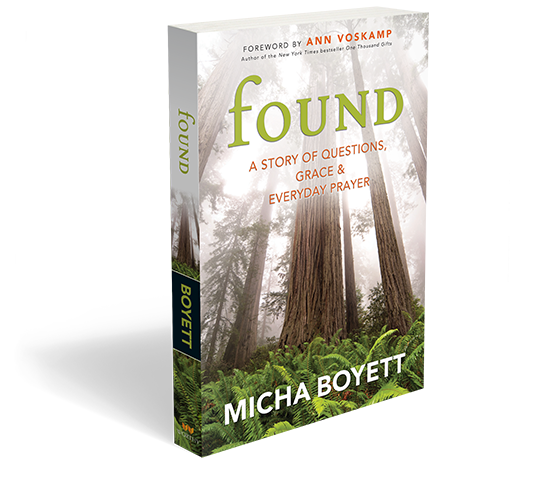 Check out Micha’s book HERE.